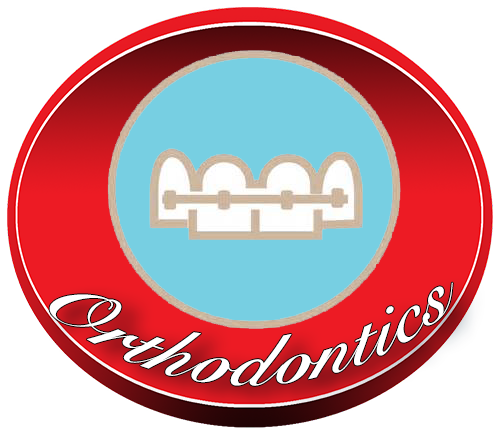 Orthodontics and Dentofacial Orthopedics are the first specialties of dentistry that is concerned with the study and treatment of malocclusions (improper bites), which may be a result of tooth irregularity, disproportionate jaw relationships, or both. Orthodontic treatment can focus on dental displacement only, or can deal with the control and modification of facial growth. In the latter case it is better defined as “dentofacial orthopaedics”.